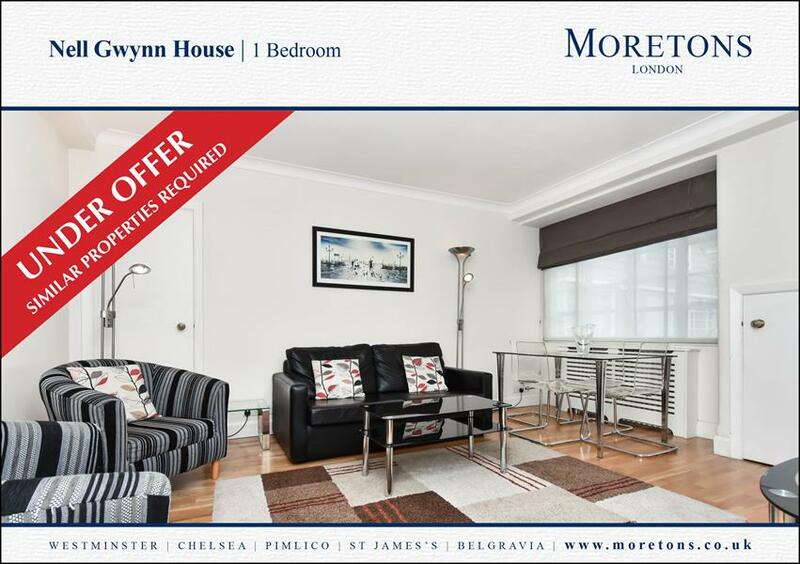 Moretons have recently sold and secured an offer on two apartments in Nell Gwynn House, Chelsea, SW3. 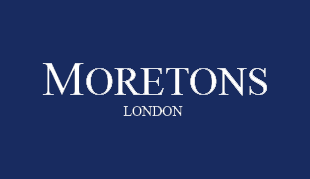 Moretons are specialists in Nell Gwynn House and Chelsea so if you're looking to sell or let your apartment, find a new home or a buy to let investment we're the agent to go to. Please call us on 020 7932 0101 to discuss our services or availability.